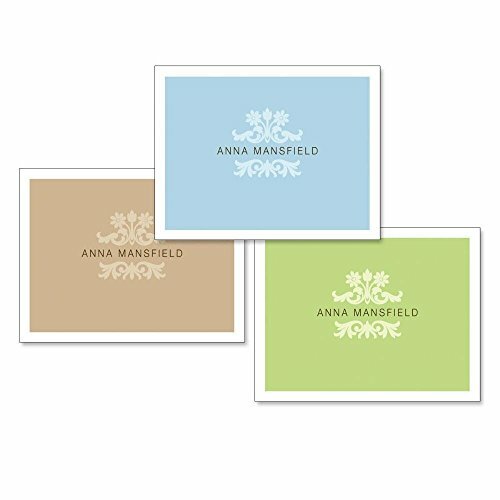 Our blank-inside cards are 4 1/4" x 5 1/2", quality stock, and come in a gift package. Blank-inside set includes sky blue, sage green, and light cocoa, plus a clear acrylic sleeve for gift-giving. Please Note: We are unable to print foreign characters in personalization. If you have any questions about this product by Current, contact us by completing and submitting the form below. If you are looking for a specif part number, please include it with your message. MQ5074OCB-B3x4 Gallops and Greetings: 12 Assorted 'Square-Top' Blank, All Occasions Note Cards Featuring Majestic Wild Horses Roaming Free; With Envelopes.